Some great neighborhoods to live in. Check back frequently for new additions, or get in touch to recommend you own. 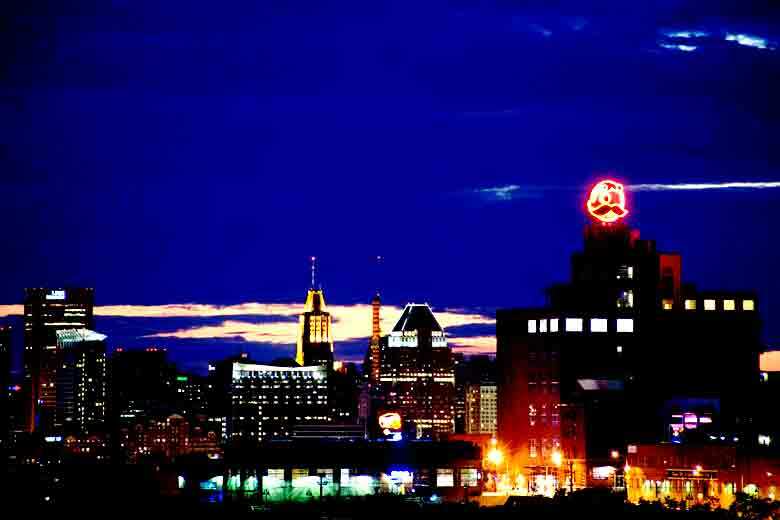 Tucked away between Canton and John’s Hopkins, you’ll find Baltimore’s up-and-coming neighborhood. 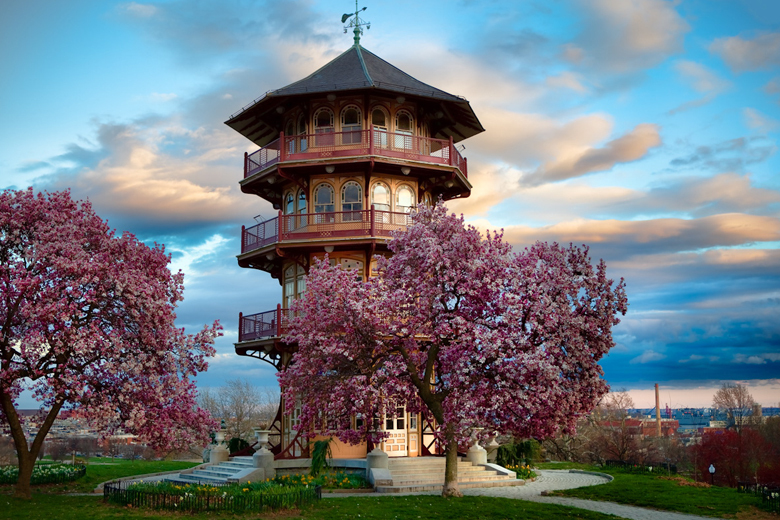 A designated historic district, Patterson Park is within walking distance of a variety of the city’s best restaurants, nightlife, and cultural activities. But what it really boasts is a true sense of community—a small town in the heart of the city where neighbors greet each other on the streets, socialize and play together, and work together. 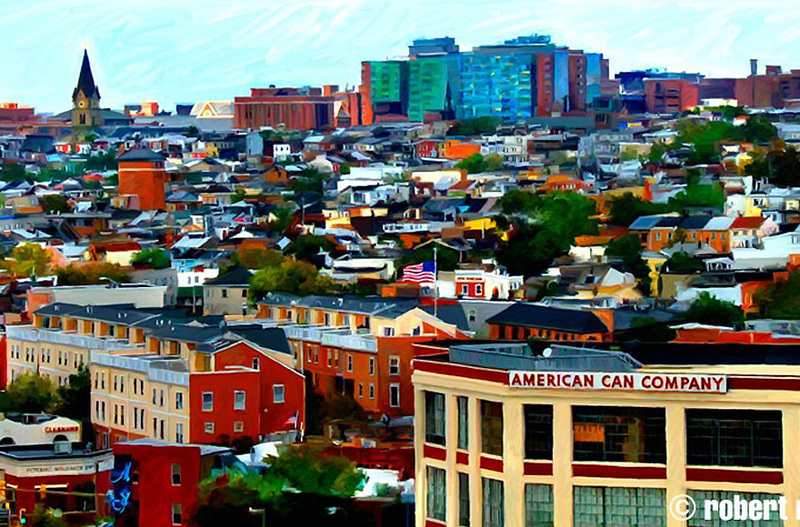 Brewers Hill is conveniently located east of Canton and south of Highlandtown. Being so close to 95 and 895, the Shops at the Brewery and with the shops off Boston Street under construction, Brewers Hill is a great place to live! 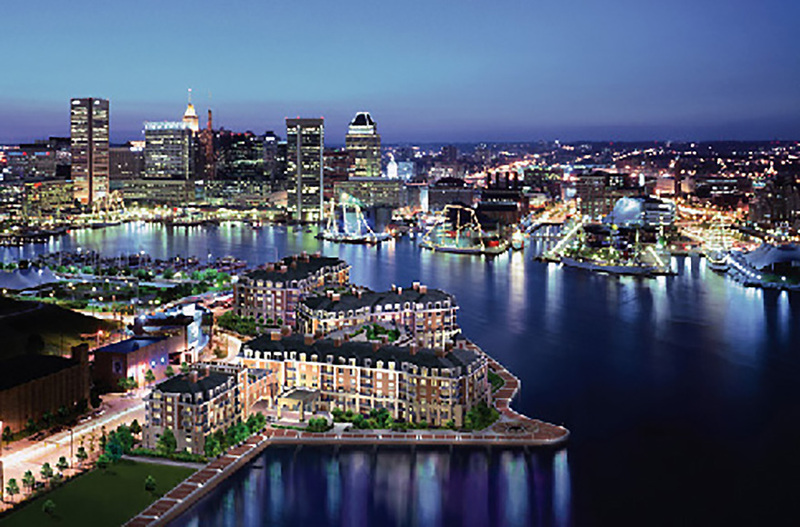 A fairly new part of the waterfront, Inner Harbor East is between Little Italy and Fells Point. This part of town is so convenient to everything: Inner Harbor, Downtown Business District, Fells Point, etc. Steeped in history from port to fort (McHenry), Federal Hill is like a great pair of blue jeans: time-tested, comfortable, and eternally stylish. 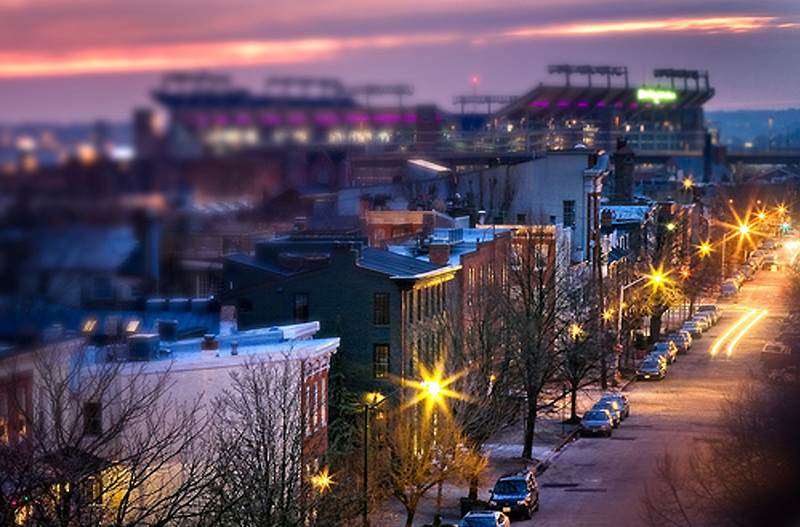 Federal Hill had become Baltimore’s “historically hip” place to call home, and, best of all, it had happened organically because residents—old and new, gay and straight, rich and poor, professional and blue-collar—had pride in the neighborhood’s past and a vision for its future. Once home to prosperous butchers, German merchants, and Jewish professionals, Butchers Hill has grown to become a diverse community representing a wide range of ages, races/ethnicities, occupations, and interests. As you walk through the neighborhood, you are sure to hear a blend of classical, jazz, urban contemporary, and alternative music and see a colorful mix of cultures and families. While still the destination of choice for young urban professionals looking for restaurants and nightlife, more of them are staying to get married and have kids. Why I Love My Neighborhood by Patrick “Scunny” McCusker: “Canton is like a small town they plucked out of the middle of suburbia and dropped into a city… we have a waterfront for kayaking. We have a huge park for outdoor concerts. We have a lively square and tons of corner bars. 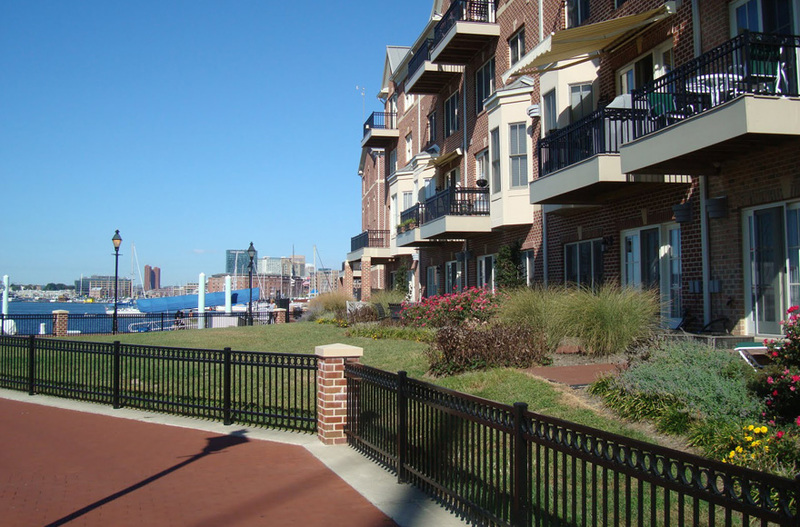 Fells Point is a historic waterfront community located one mile from the inner harbor. 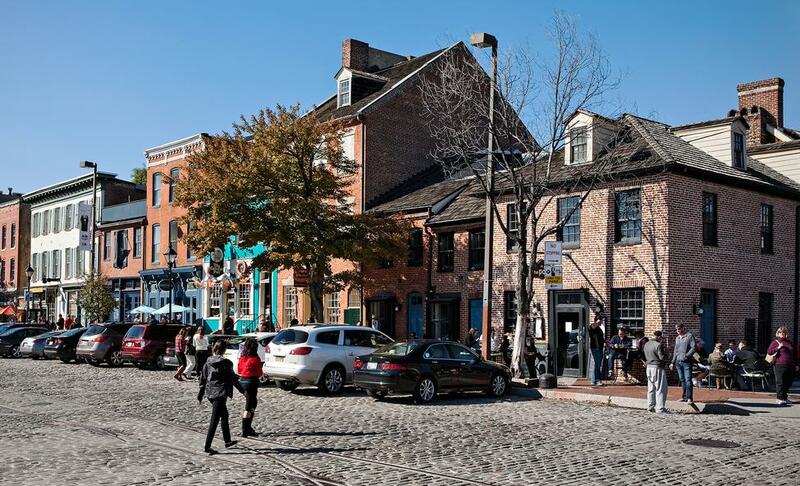 Established in 1763, Fells Point is a city, state and National Historic District and boasts over 161 buildings on the National Register, along with the oldest standing residence in Baltimore City, the Robert Long House. The neighborhood is home to dozens of unique retail shops, restaurants and pubs.